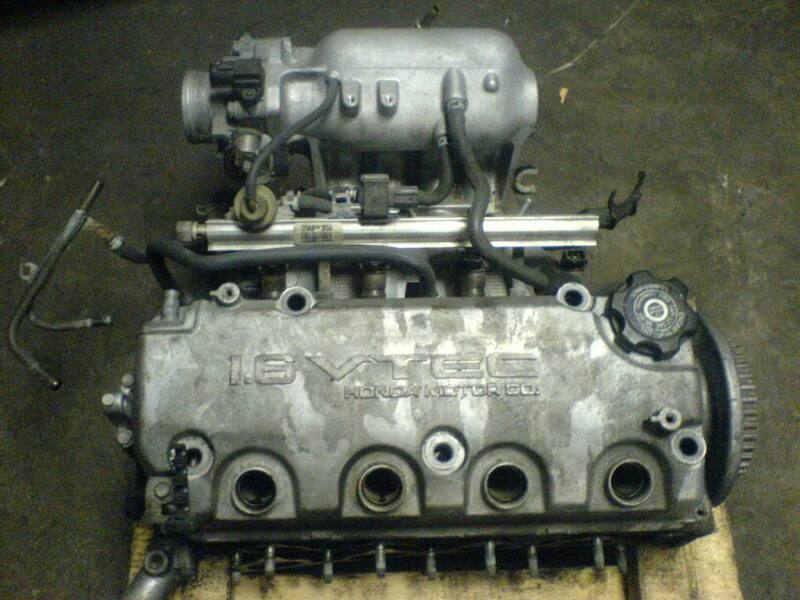 D16y8 vtec head out of a 1999 Civic. In good condition. complete with intake manifold. No distributor. Asking $100. PM if interested.